or our Mother Planet Earth as a living being. egoless people in the wake of the World Trade Center tragedy on Sept. 11, 2001.
the word “alternative” means simply an alternative way to Western Medicine. The Holistic Way of living is to understand that you are both a part of and a microcosm of the universe. You are sustained by the universe and nature by being in harmony with them and following their law. That is the essence of Holistic Medicine. At Gaia Holistic Health we follow this principle with compassion for all sentient beings. 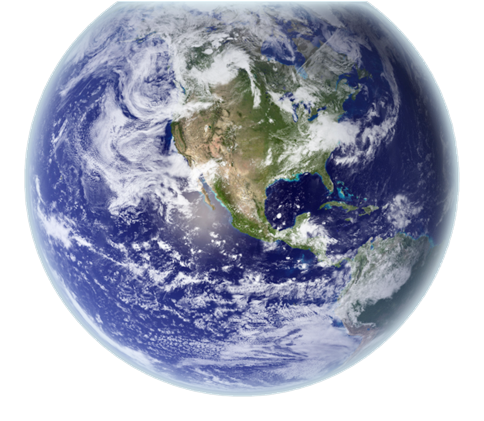 We envision the day when universal peace, harmony, compassion, health and happiness reign, amongst all peoples and all beings, free from suffering, on our Mother Planet Earth. 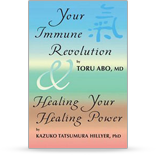 The driving force of the Gaia Holistic Inc, Dr. Kazuko Tatsumura Hillyer, was born in a distinguished old family of silk in Kyoto Japan, living in New York City since 1961. She is a renowned international philanthropist as well as a successful business woman. She has been instrumental in assisting many worthy organizations. Her tireless life-long work in philanthropic field is vast and well known, ranging from a movement she spearheaded to save New York City`s historic Beacon Theatre from demolition, founding “Save the Boat People”, an organization devoted to the plight of the Asian refugees, building a School for Manjushree Tibetan Orphanage in the Himalayas and many others. She has donated countless hours, knowledge and funds to world tragedies for the devastating Hurricane in New Orleans caused by Katrina, the Earthquake in Haiti, the Tsunami and Earthquake in Northern Japan, Aids and HIV positive children in Africa, homeless people in New York City, to name a few. Her dedicated work for Tibet and Tibetan children remains very strong in her heart. She writes books and lectures and does seminars and teaches all over the world. She is a Board Member of Orphans International World Wide and Tibet House USA, among others. She has developed a unique Far Infra-Red handheld device a totally non-evasive healing method called ONNETSU THERAPY and is currently helping many people with "incurable" diseases world wide as well as promoting general health. Puebla, Mexico – 5th Congreso Internacional de Medicina Alternativa, Jan. 2015.